A home energy rating is an analysis of a home’s design combined with onsite inspections to determine the energy performance of the home. This is similar to analyzing a car to determine its MPG. 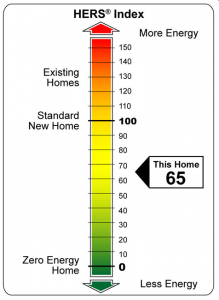 The HERS Index is a measure of a homes energy performance relative to other homes. This is a deep analysis of the home energy performance and determines the expected annual energy consumption. Why use a HERS index? For new homes, the HERS Index can be projected from building plans, and a final rating provided after the home is tested. 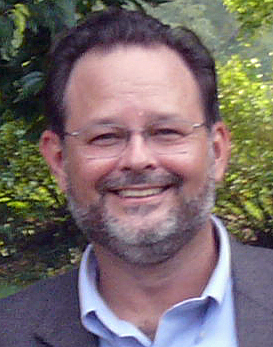 New home builders can use the rating information to market their products with third party quality verification. Existing home owners can use the HERS index and rating to understand how to improve their home and understand its energy usage. 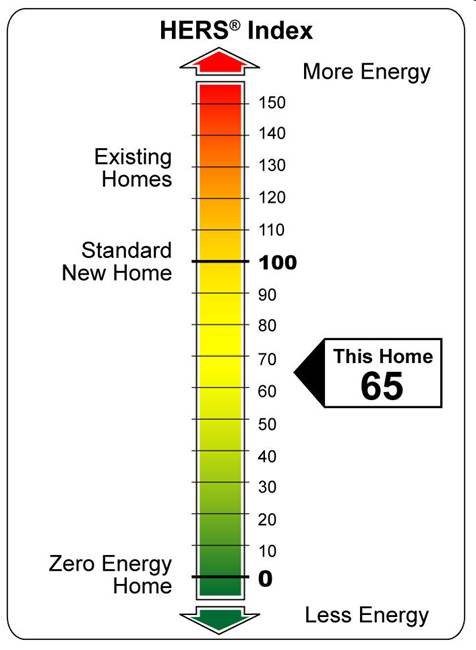 A scoring system established by RESNET in which a home built to the specifications of the Standard New Home scores a HERS Index of 100, while a net zero energy home scores a HERS Index of 0. The lower a home’s HERS Index, the more energy efficient it is. Each 1-point decrease in the HERS Index corresponds to a 1% reduction in energy consumption compared to the HERS Reference Home. A home with a HERS Index of 80 uses 5% less energy than a home with an Index of 85.